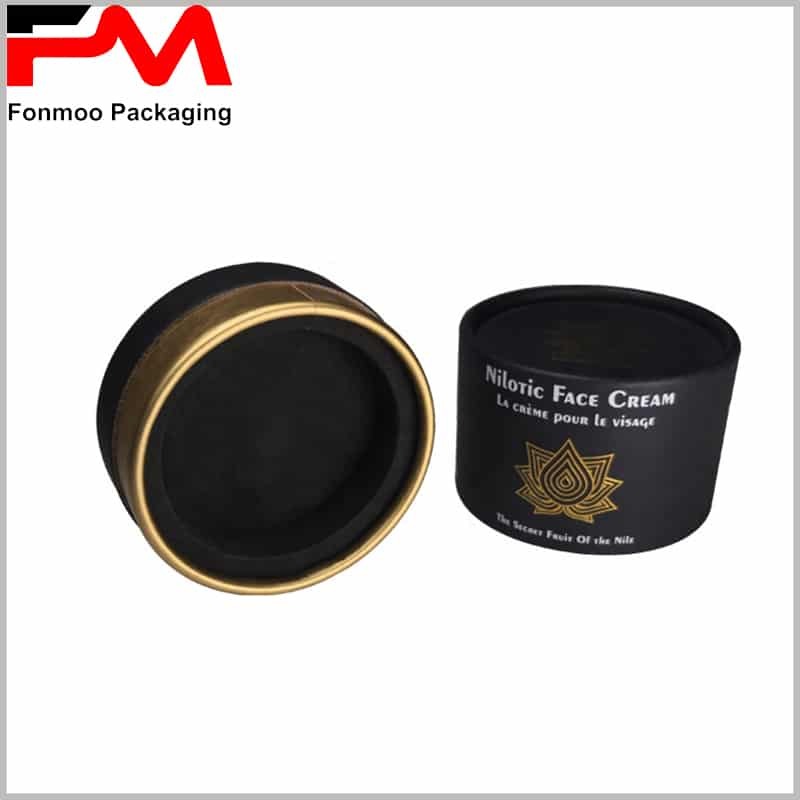 For cosmetics products, especially those creams to be applied, black paper tube packaging cosmetics boxes is widely appreciated by producers. 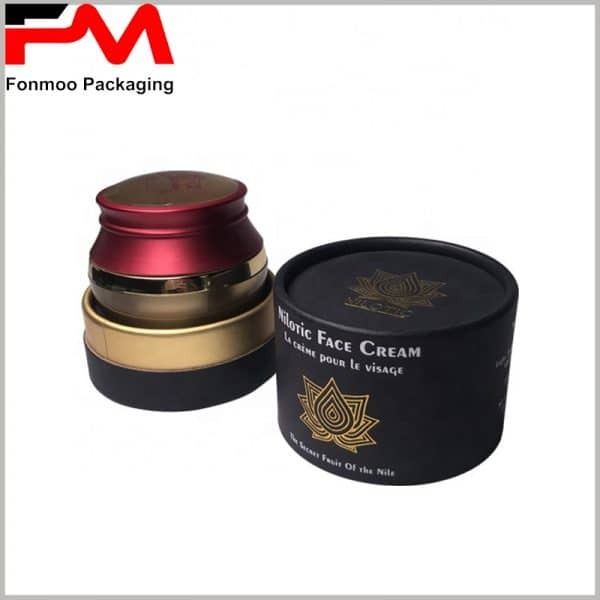 Black, as an elegant color for many cultures, can give a high-grade impression for the product’s positioning. 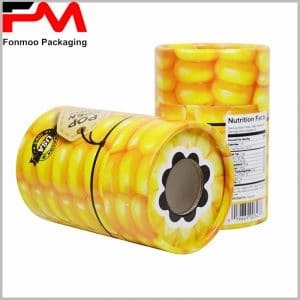 This box is made of cardboard with customizable thickness and material to comply with your needs, and a variety of finishing materials and technics, such as silver coated paper, UV printing, inner film, can be applied all as you want. 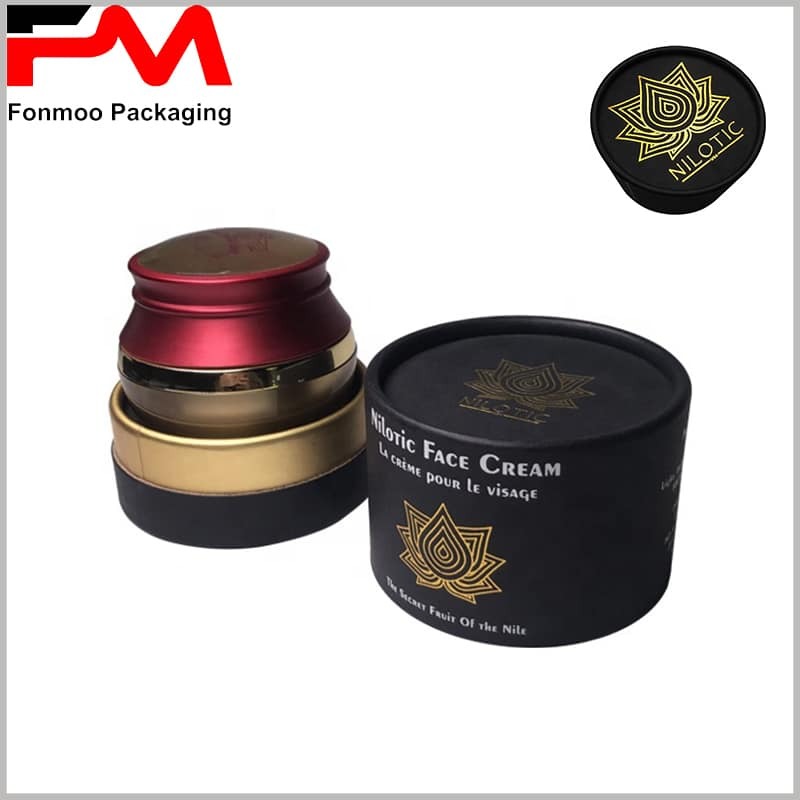 For such design, the best suitable product is creams, as the wide open can let customers easily take a drop to apply to the skin. Anyway, if you have other needs, to add some decoration, to apply a special printing, you can just get in contact with us and let us bring you what you want. 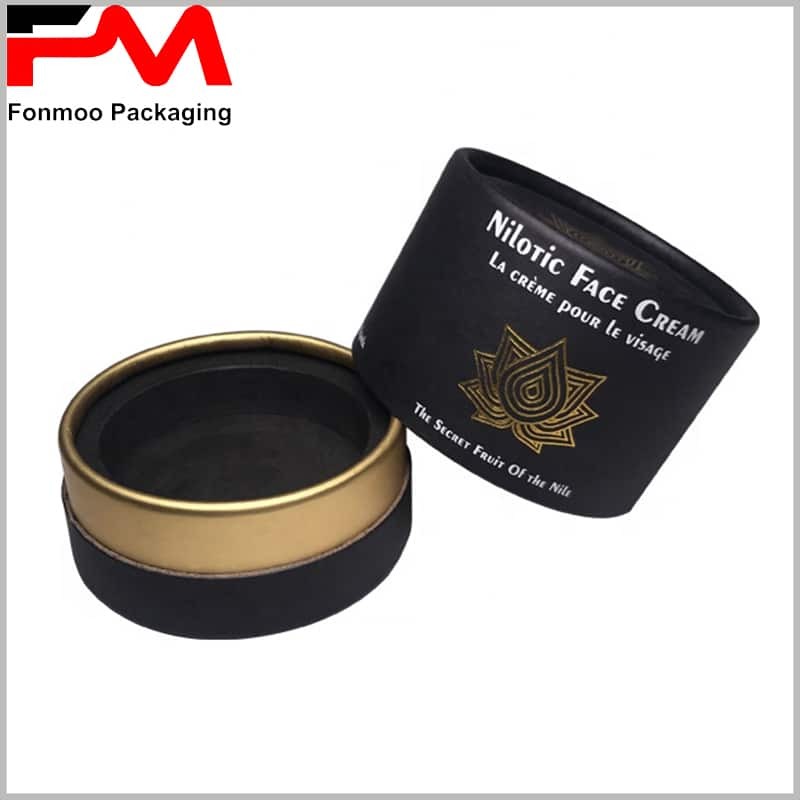 Black paper tube packaging box for cosmetics products, especially those creams to be applied. 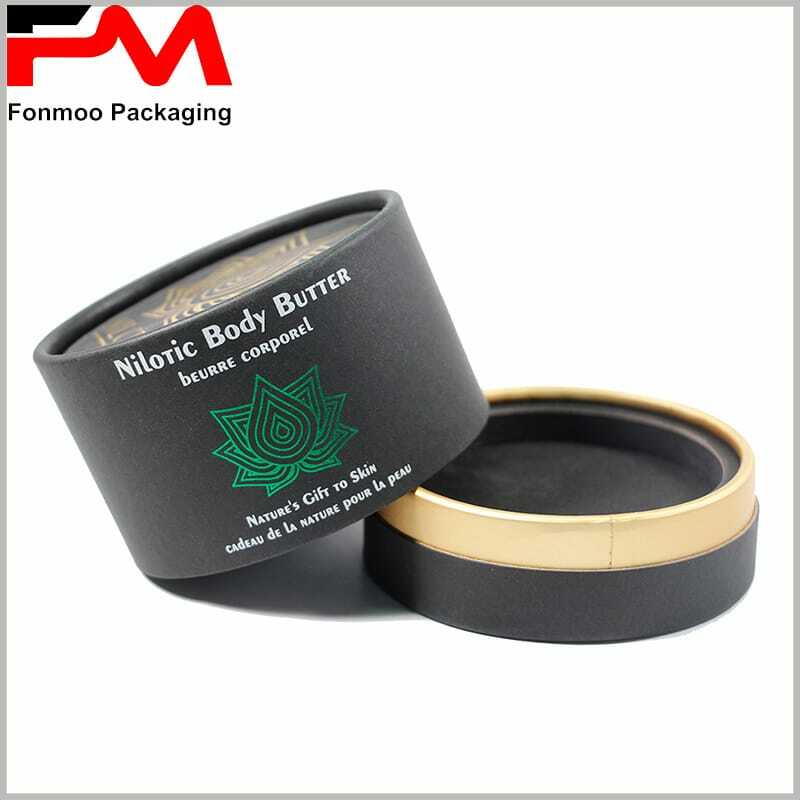 Black color giving high-grade impression for the product’s positioning with cardboard in customizable thickness and material and a variety of finishing materials and technics to fulfill what you need.